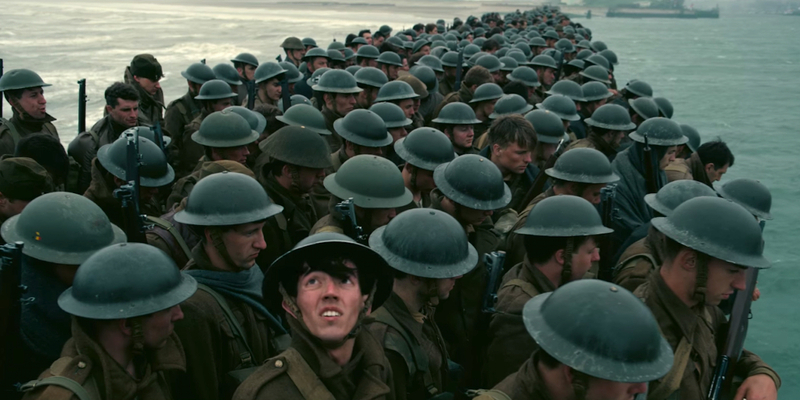 AKIPRESS.COM - Director Christopher Nolan's Dunkirk is earning rave reviews for its you-are-there depiction of the Battle of Dunkirk — the heroic small-boat evacuation of British and Allied troops pinned down by German forces early in World War II. Historian Joshua Levine was a consultant on the film, a story that relies heavily on action. Dialogue is sparse, and there's even less of an explanation about what's happening during the battle. 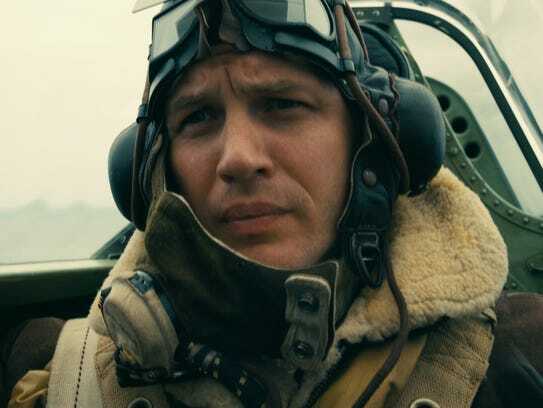 But just how historically accurate is Dunkirk? USA Today tells how.